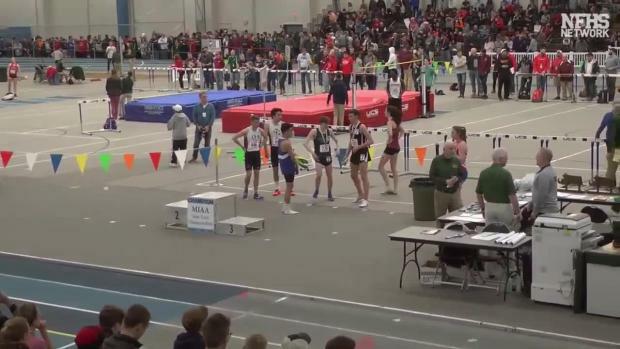 VOTE: Who Was The Massachusetts Boys Athlete Of The Week? 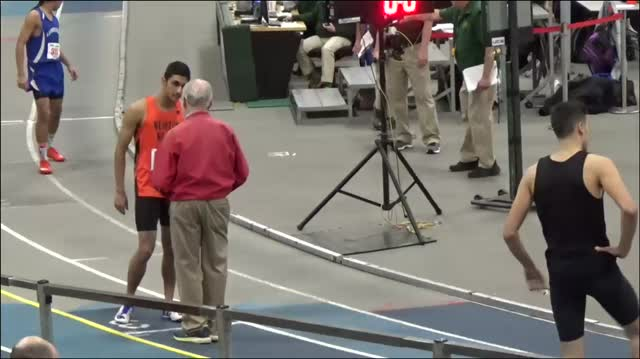 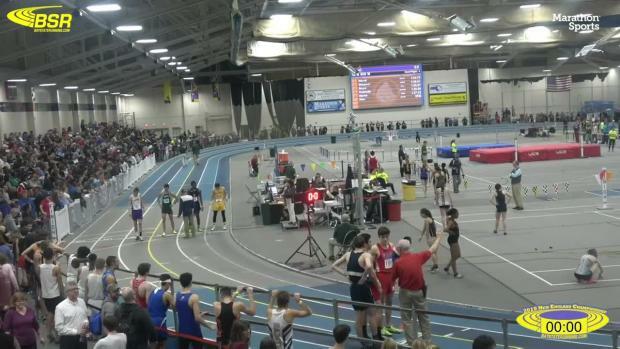 Leominster's Jon Polanco Soto opened his season with a state leading time and victory of 1:23.34 in the 600 meter dash at the MSTCA Winter Festival Large Schools. 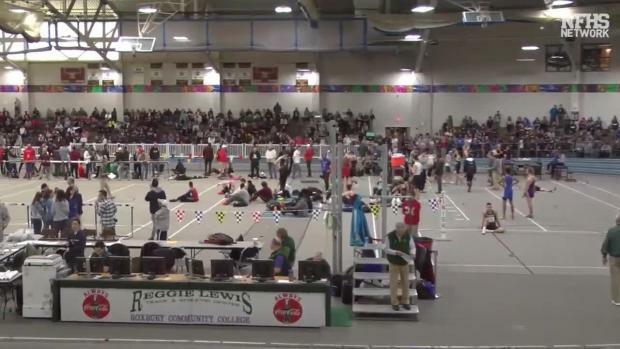 Who was the Massachusetts boys athlete of the week?